Midwest Water Systems – providing Perfect Water for Life! 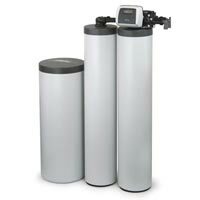 Midwest Water Systems is a Central Ohio based water purification and water softening company offering sales, service, and installation of water conditioning products. We believe that providing pure and great tasting water is one of the greatest services anyone could enjoy. We also believe that your quality of life can be greatly enhanced by water that tastes great and feels amazing. Above all, we believe that everyone should have Perfect Water for Life! Here is just a little bit about what makes us special. Schedule a free water analysis NOW. 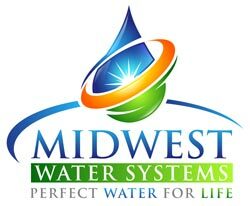 Midwest Water Systems offers more than 23 years of water conditioning experience. 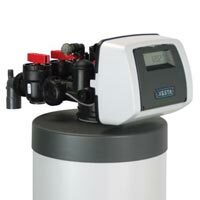 We also feature a streamlined business that works exclusively with a vast array of water treatment systems. 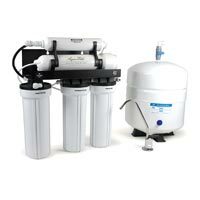 These include whole house water filtering and softening to point-of-use purifiers for excellent drinking water. 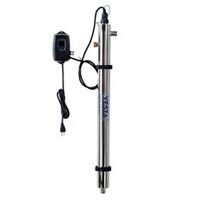 Most importantly, we have undergone extensive training through the WQA (Water Quality Association) as a CWS (Certified Water Specialist) equipping us to offer excellent installation and service on every visit. We believe that offering great service to every customer is the single most important part of any company. For this reason, Midwest Water features outstanding service support for any type of municipal or well water purification and treatment solution. From Reverse Osmosis Water Filters, to service and repair on softeners, or even free water testing, Midwest Water offers many great services every single day. 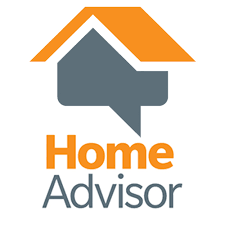 In fact, we offer dynamic customer service by responding to virtually all urgent service requests within 24 hours! 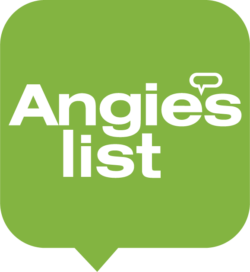 To learn more about our services, click here! We offer an outstanding warranty guarantee on every product we sell and install. Because some of our warranties last a lifetime, you can be sure there is no better guarantee in the water purification and conditioning business. 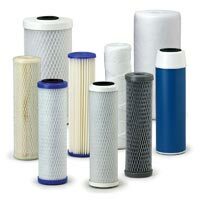 In addition, we’ve been installing water purifiers and softeners since 1996, and so we have seen it all and know exactly which units will pass the test of time. As a result, our hope is to provide you and your loved ones with Perfect Water for Life!